The girl in the Trinity Academy blazer is Eleanor Stanton ? Do you recognise any others or know if any of these details are not quite correct – then get in touch. We have recently been contacted by one of the girls from class 1A of 1943, Janet Bretta Souness (now Christie). She has kindly sent us some signed photos of the Staff and pupils from the 1940s. 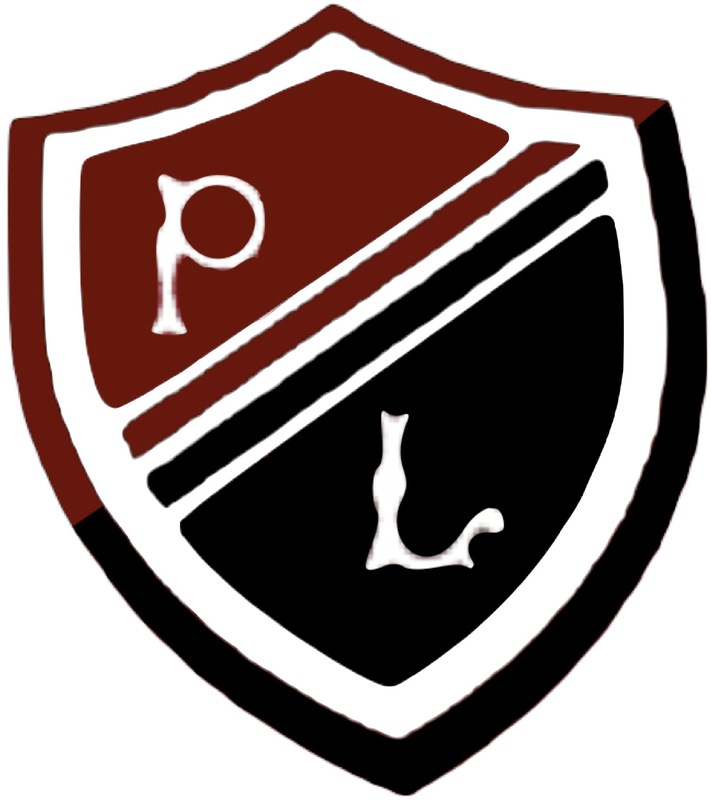 These include Prefects, Hockey and Rugby teams and Magazine Co. 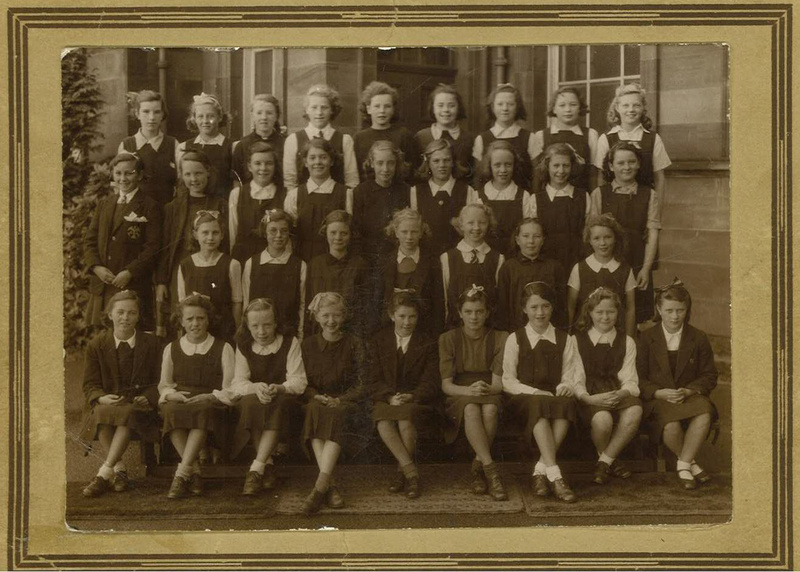 In the 1943 photo of class 1A, Janet is the unnamed pupil beside Ruth Greenshields. Thanks very much to Janet for keeping in touch with Preston Lodge and for sharing these photos with us. We hope you enjoy these photos and look forward to receiving more from other FPs in the future.